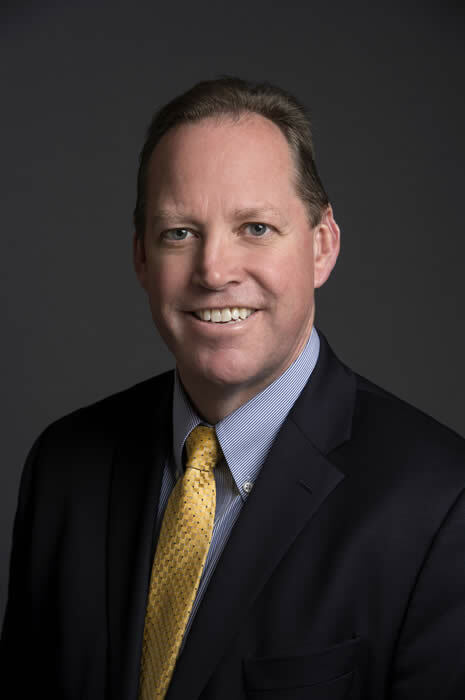 Reading, MA – Reading Cooperative Bank announced the appointment of Kevin Powers as its newest Board Member. Powers is the founding Director of the Master of Science in Cybersecurity Policy and Governance Program at Boston College, and an Assistant Professor of the Practice in Boston College’s Carroll School of Management’s Business Law and Society Department. With a combined 20 years of law enforcement, military, national security, business, higher education, and teaching experience, Kevin has worked as an analyst and an attorney for the U.S. Department of Justice, U.S. Navy, U.S. Department of Defense, law firms in Boston and Washington, D.C., and as the General Counsel for an international software company based in Seattle, Washington. In addition to teaching at Boston College, Kevin has taught courses at the U.S. Naval Justice School and the U.S. Naval Academy, where he was also the Deputy General Counsel to the Superintendent. Kevin regularly provides expert commentary regarding cybersecurity and national security issues for varying local, national, and international media outlets. “I am honored to join the Reading Cooperative Bank Board and look forward to working with Julie and the other Board Members in continuing to provide our customers with exemplary banking services as well as partnering with the communities for which we serve to do so,” says Kevin Powers. “Kevin’s background in cyber security and law makes him a perfect addition to our Board. As the banking industry adopts new innovative technologies to improve customer access to funds and information, having someone with Kevin’s knowledge will really support Reading Cooperative Bank’s efforts in cyber security,” says Julieann Thurlow, President & CEO.